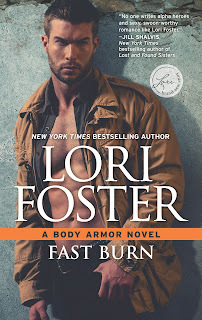 For the men of the Body Armor agency, the only thing more dangerous than the job they do is the risk of losing their hearts. 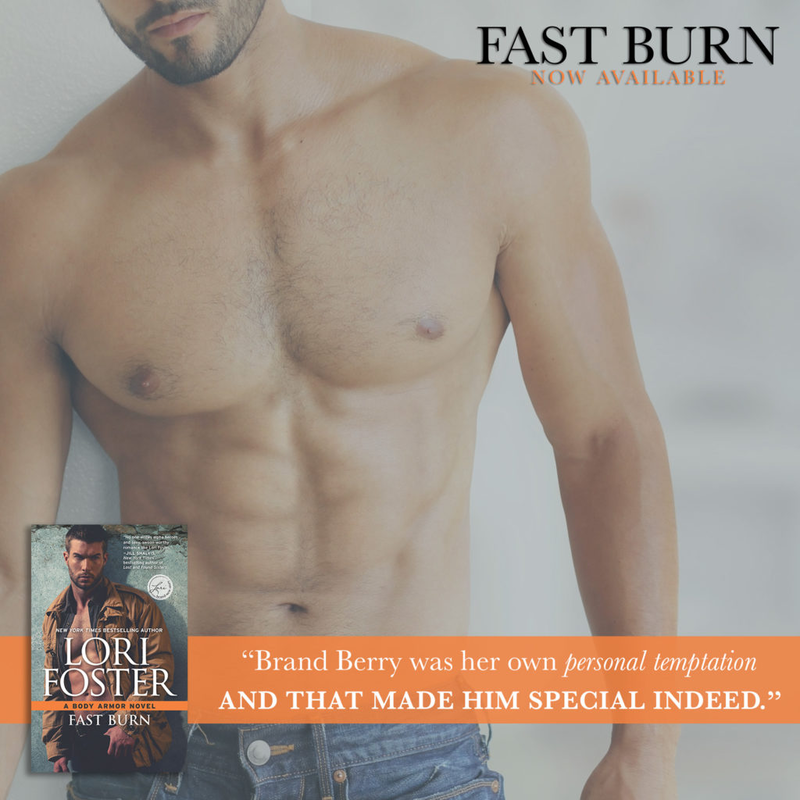 FAST BURN is now available! 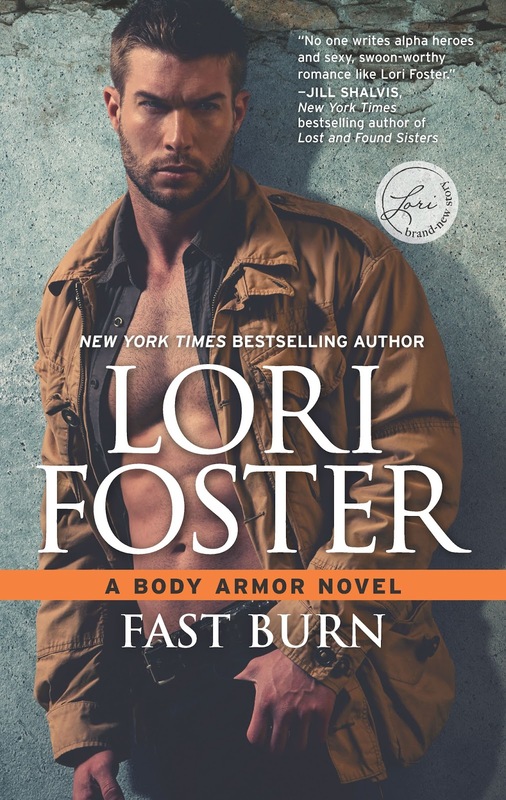 Read my review of Fast Burn! 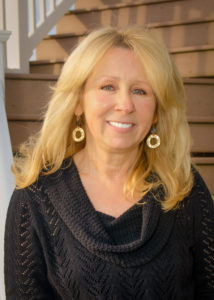 Don’t miss Brand and Sahara’s epic story. Grab your copy today!